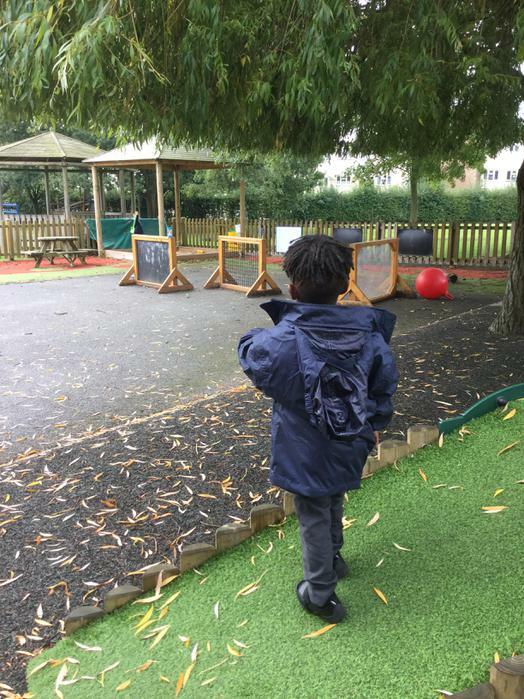 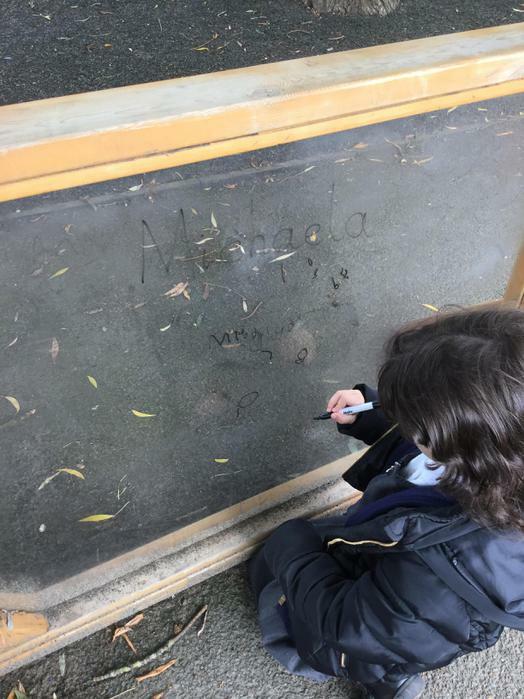 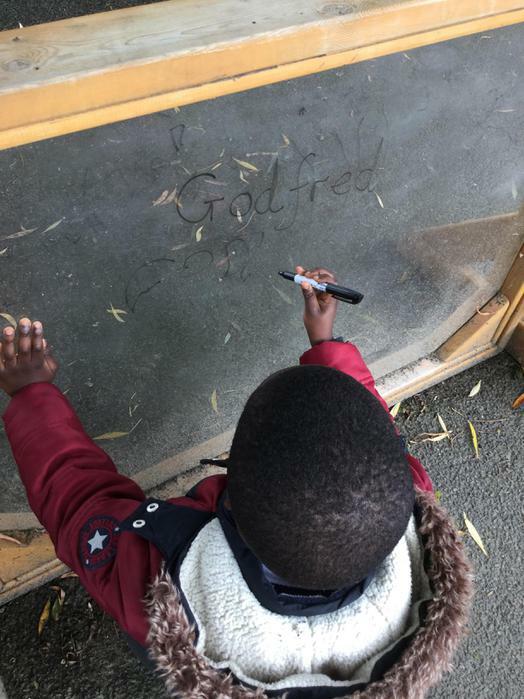 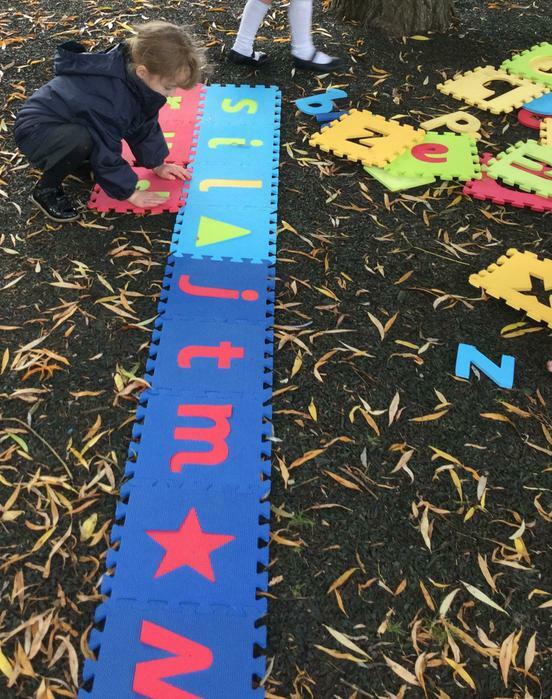 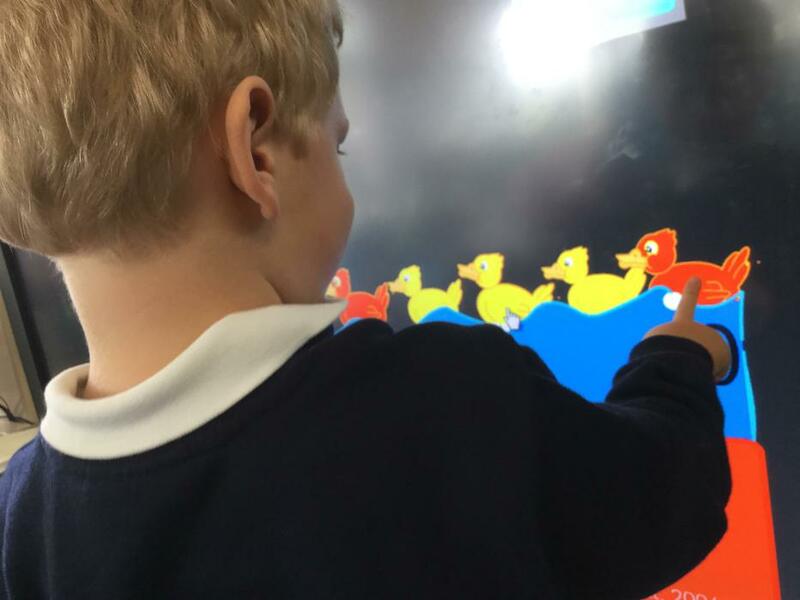 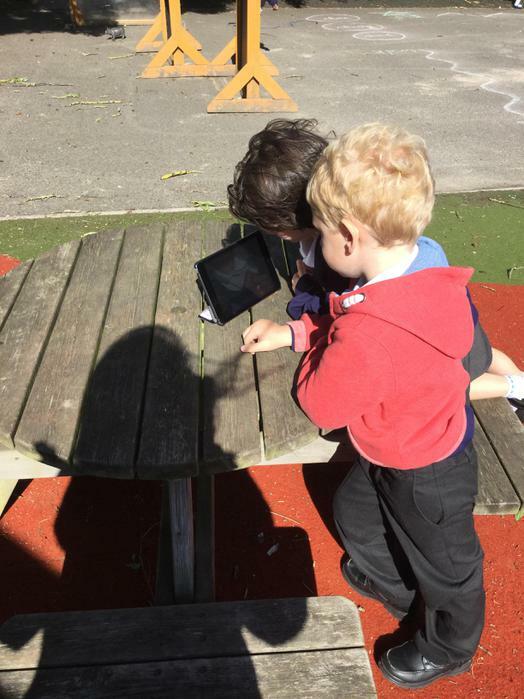 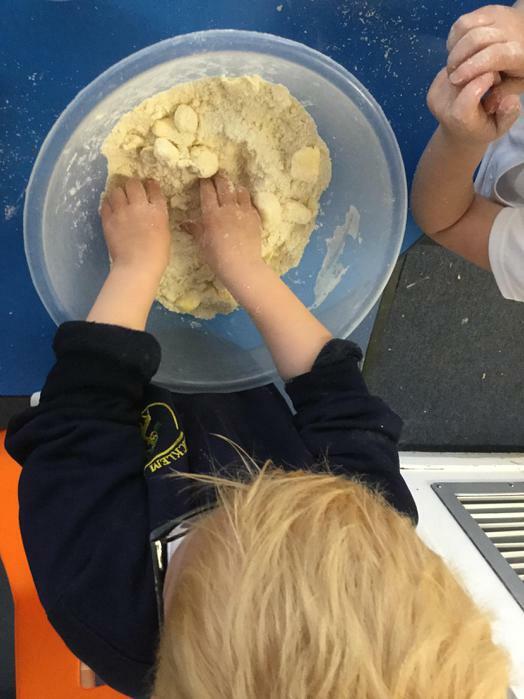 During our first weeks in Reception we have been exploring our new environment and all the activities. 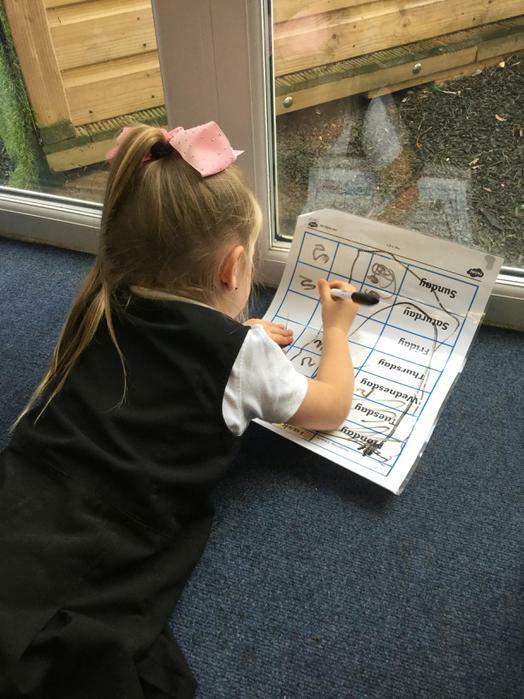 We have been learning all about ourselves and talking about our holidays as well as looking at some rhyming stories. 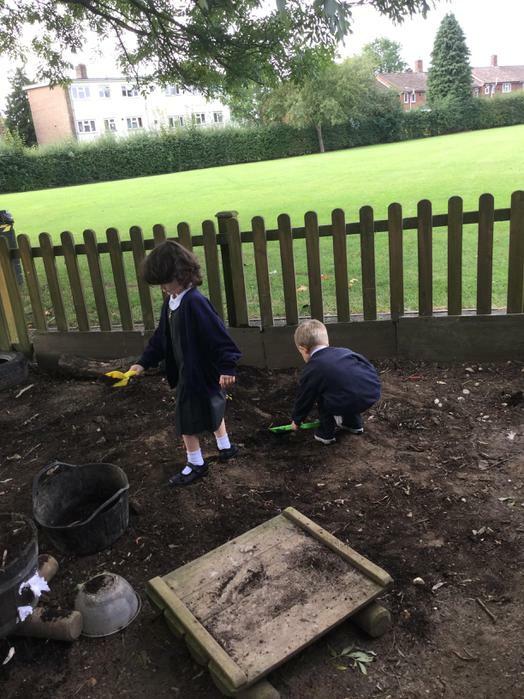 We have read The Gruffalo and One Mole Digging a Hole by Julia Donaldson. 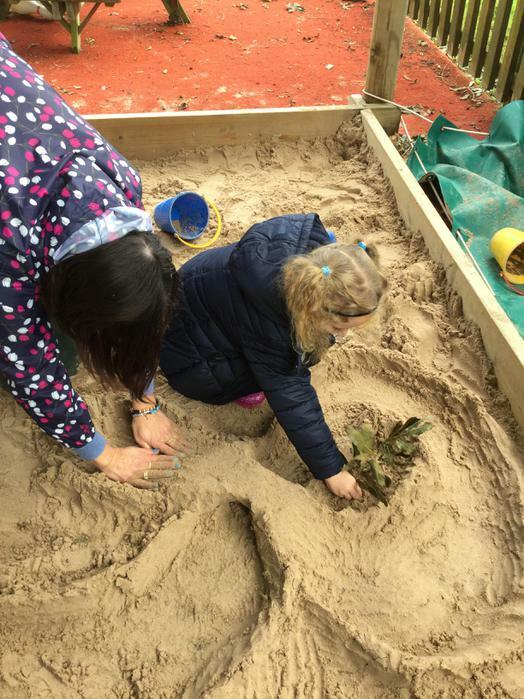 Take a look at some of the activities below!